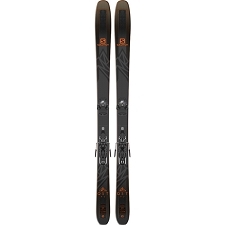 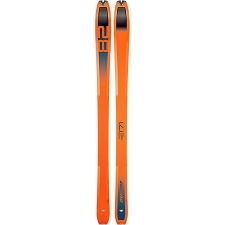 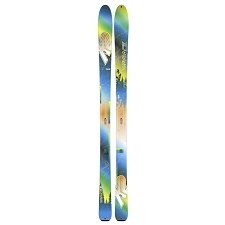 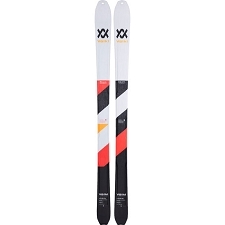 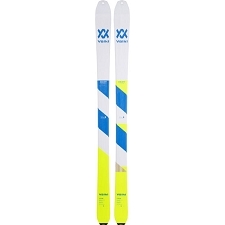 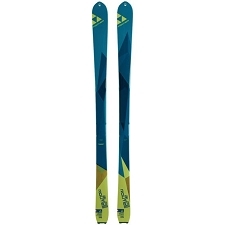 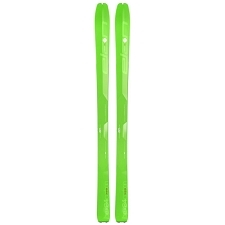 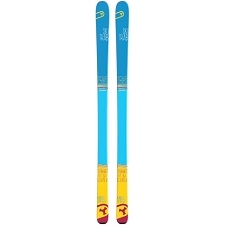 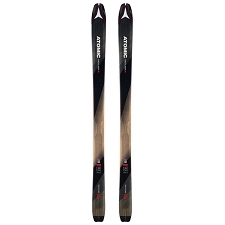 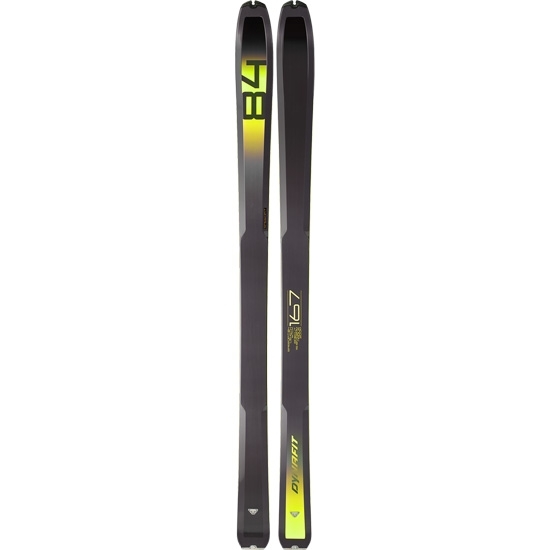 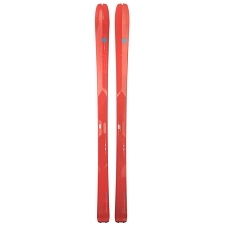 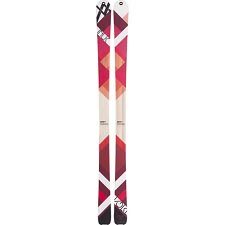 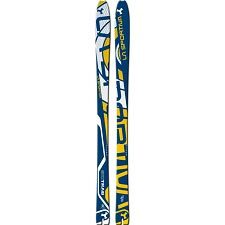 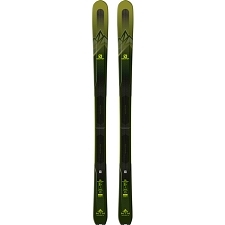 The Speedfit 84 touring ski offers offers a perfect balance between performance and weight for both the ascent and descent and a sidecut that performs on all kinds of snow. 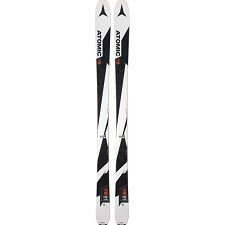 Stability and agility in equal measures. 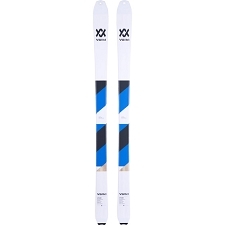 Features such as the sidecut and lightweight construction as well as the full sidewalls ensure easy handling and a good grip for quick, on−piste touring. The wood core consists of a blend of Paulownia, Ash and Poplar. 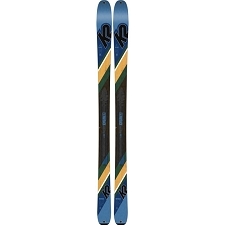 An additional fiberglass layer makes handling and flex softer and optimizes handling.